Fugitives steps into the world of animation with Q-Wunder. ​Fugitives steps into the world of the animated series ​Q-wunder​ as the lead creative editorial, character animation, and visual effects team. 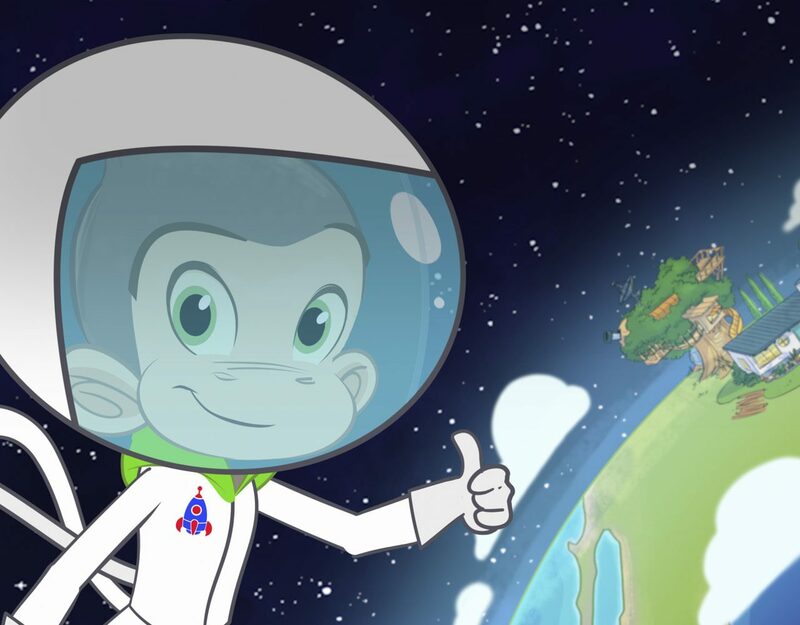 The 12-Episode series aiming to sharpen children’s social and emotional skills​ brought back to life Q the genius monkey, his side kick Q-bot and over 1000 props and backgrounds to tell this clever and fun season. 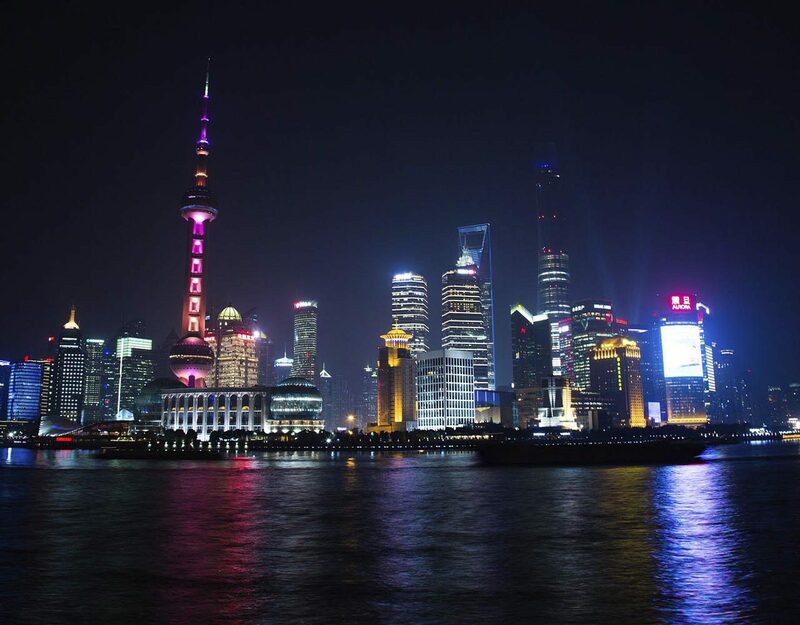 Each episode combines live-action ​green screen footage with animation,​ music videos, games, and interactive content. 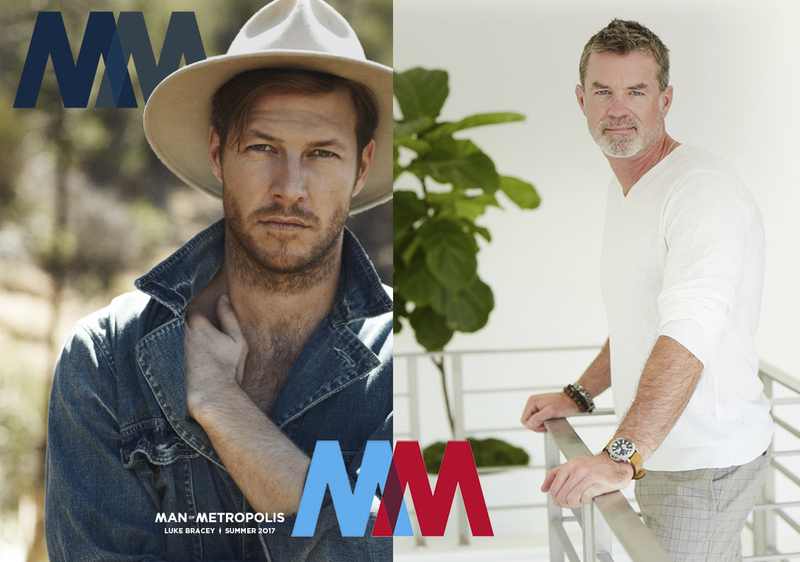 ​The show features celebrity guests such as Michael Strahan, David Arquette​, ​Nick Lachey, & Wiz Khalifa​. ​Fugitives partner​ed with OraTV & EQtainment, to work on the animated series​. Fugitives ​collaborated​ with Nomad​, ​A new ​​animation ​studio​ ​based out of Sao Paula, Brazil. ​ Rafael and his animators were instrumental in ​bringing​ the animated series to life ​and is a continued commitment in ​​our efforts to find and cultivate relationships that work no matter where they are stationed. ​Here is a look behind the scenes into the production of Q-wunder with Fugitives. 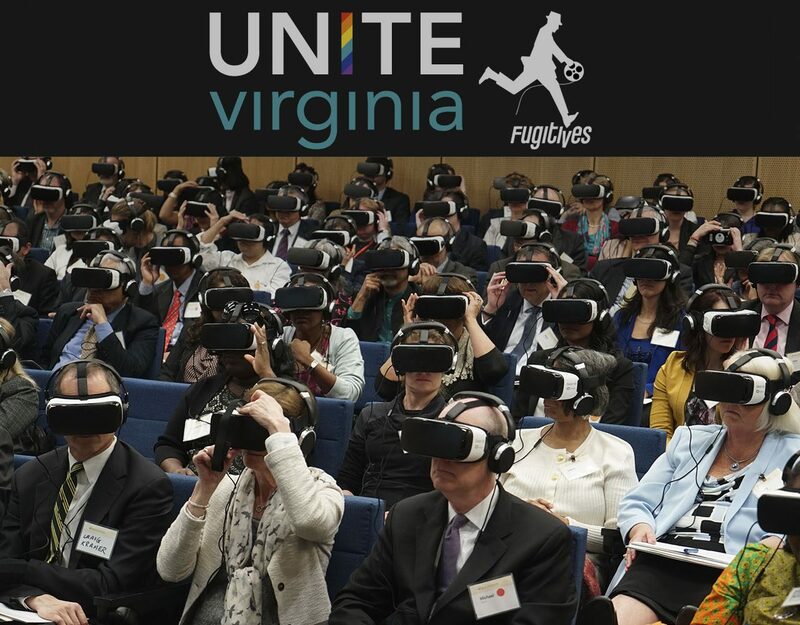 Unite Virginia, an LGBTQ media company, speaks with Fugitives' Chris Gernon on the ability of Virtual Reality to raise awareness on real human issues, for social good. Chris shares the story of Francis, and how Fugitives has been able to use marketing skills for the greater good, allowing viewers to experience Francis' struggle with mental health. 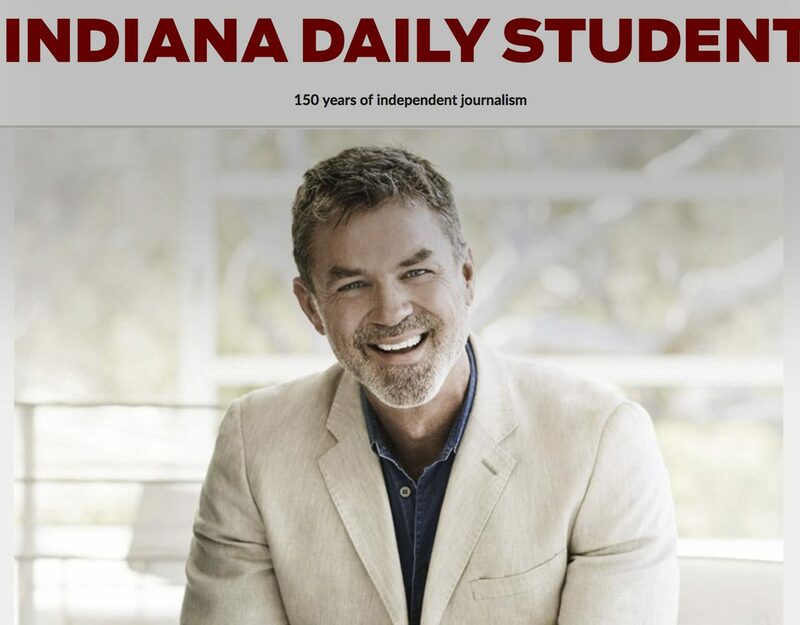 The Indiana Daily Student features Chris Gernon's upcoming TedxTalk at Indiana University coming next Tuesday, in the IU Auditorium at 6 p.m Oct. 26. 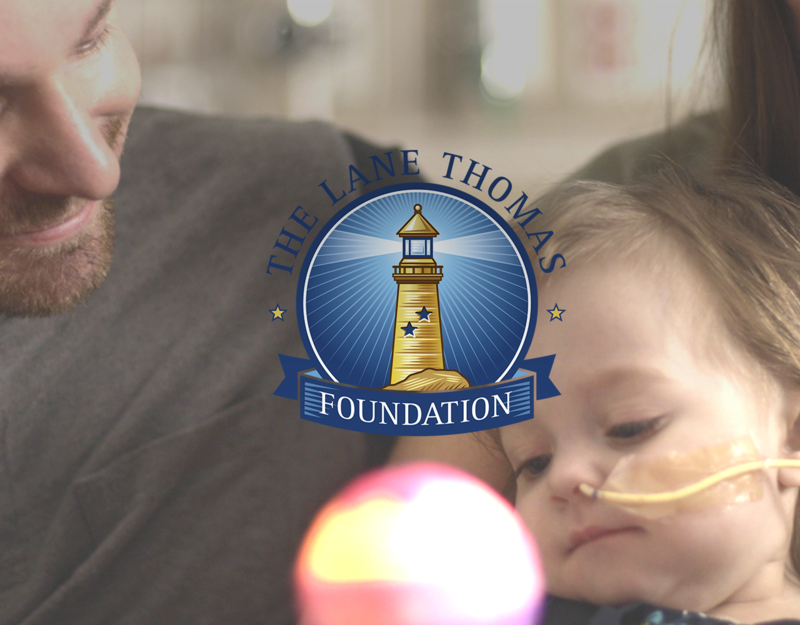 Fugitives had the honor of partnering with the Lane Thomas Foundation to help bring awareness and support to the needs of families of children needing life-saving organ transplants. 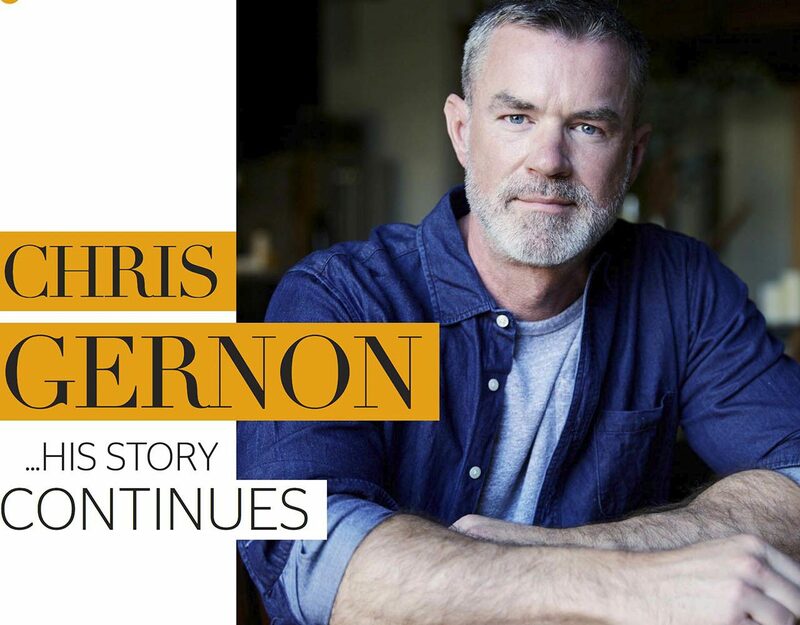 Chris Gernon is featured this month in Beverly Hills Magazine, the Founder/CEO of Fugitives had the opportunity to speak on the development of Fugitives' philosophy and passion for social change. Description: Our work does the heavy lifting in this new reel for Fugitives, and for 2017, there's a new dash of personality. 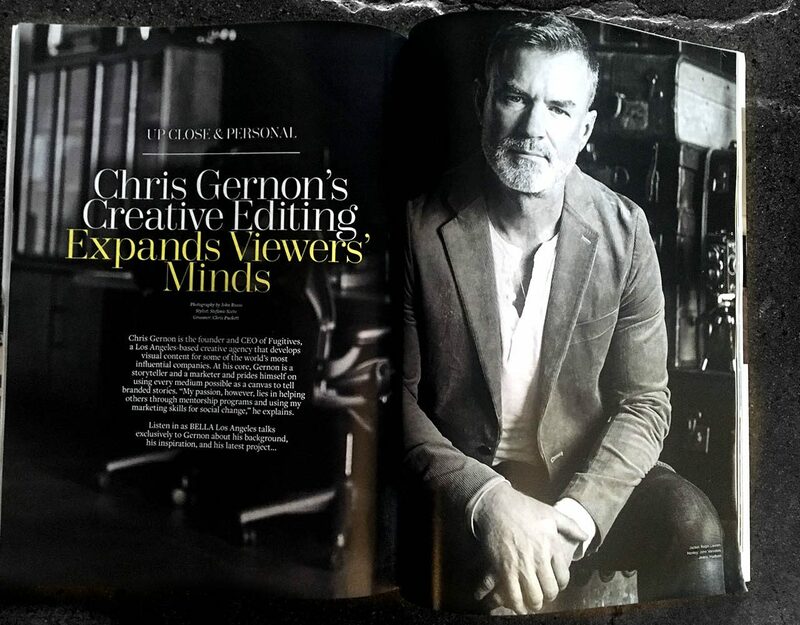 The BELLA Magazine's spring issue highlights Chris Gernon and Fugitives Editorial. 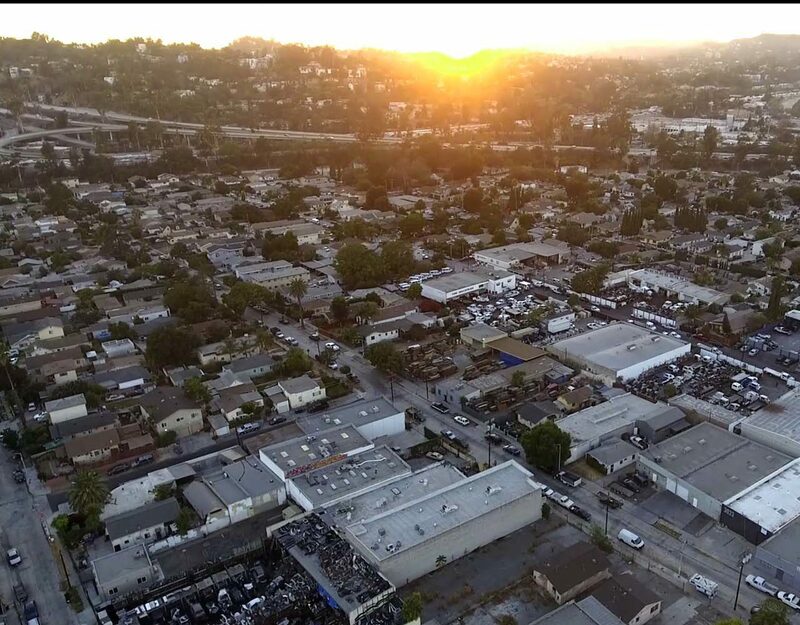 Newegg features Fugitives Editorial in this profile piece capturing the Fugitives in action at our Frogtown studio. 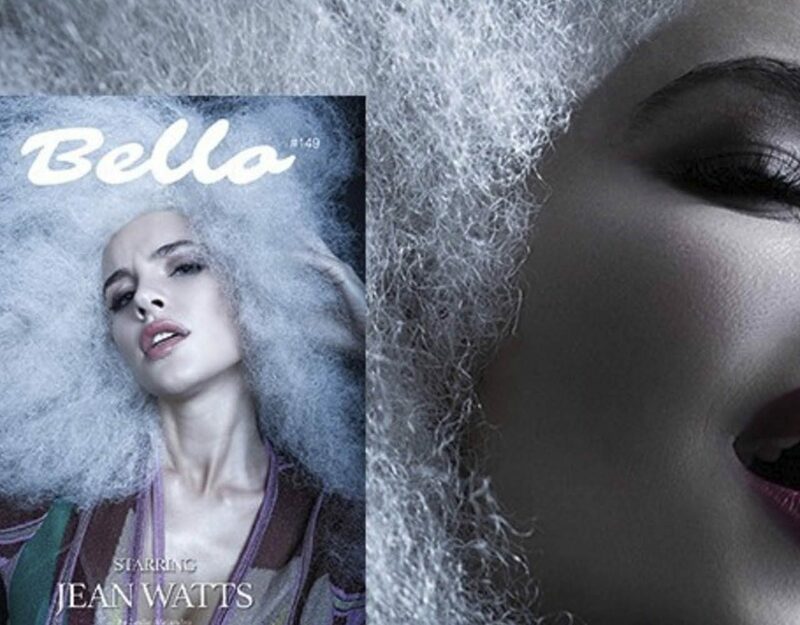 Chris Gernon's background and talents are highlighted in the newest issue of Bello Mag. Highlighting the challenges and philosophy Fugitives Editorial took on during the making of Francis, A VR film. A new 'reality' is taking the festival circuit by storm, exploring the ways films are experienced. 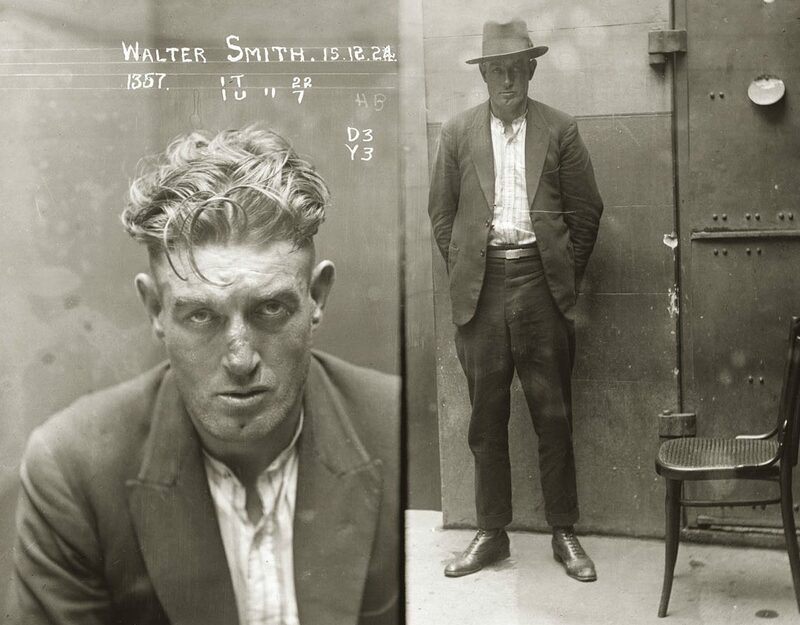 Mentions: Forbes features Fugitives Editorial to speak on Mettle. 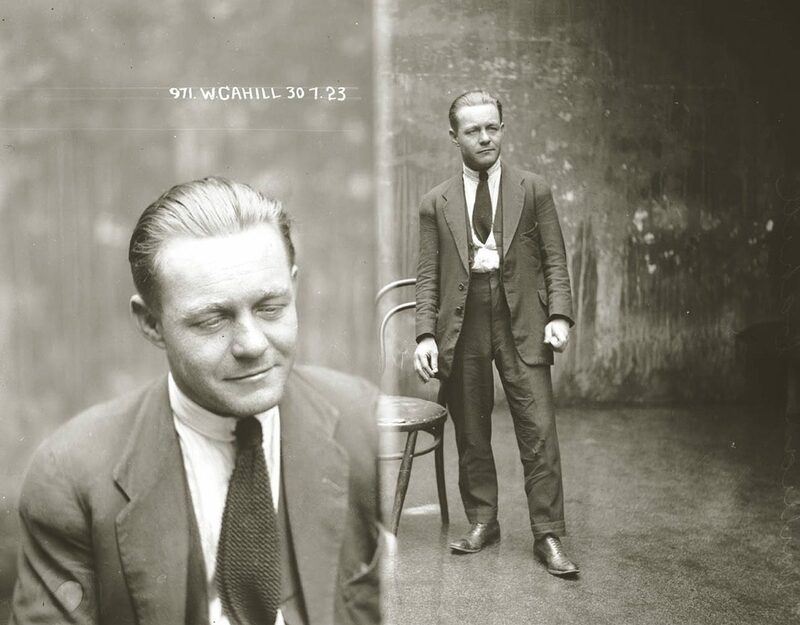 Fugitives Editorial has been featured in Forbes - in an article discussing the power of Mettle, an adobe plugin which has played a heavy role in Fugitives' production of the Virtual Reality film, Francis. 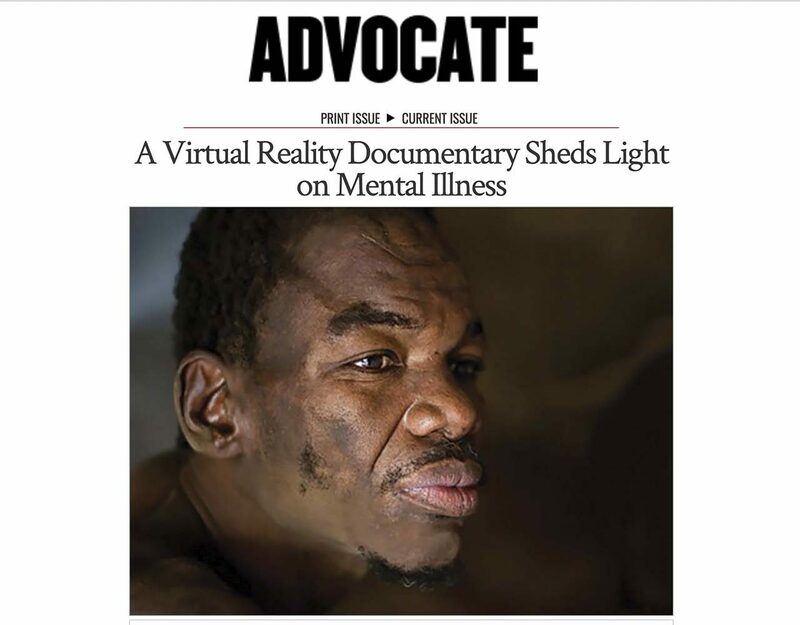 Fugitive's, Chris Gernon talks about his documentary film, Francis, and how he and his team used virtual reality to give viewers an in depth look at the effects of mental illness in The Advocate. 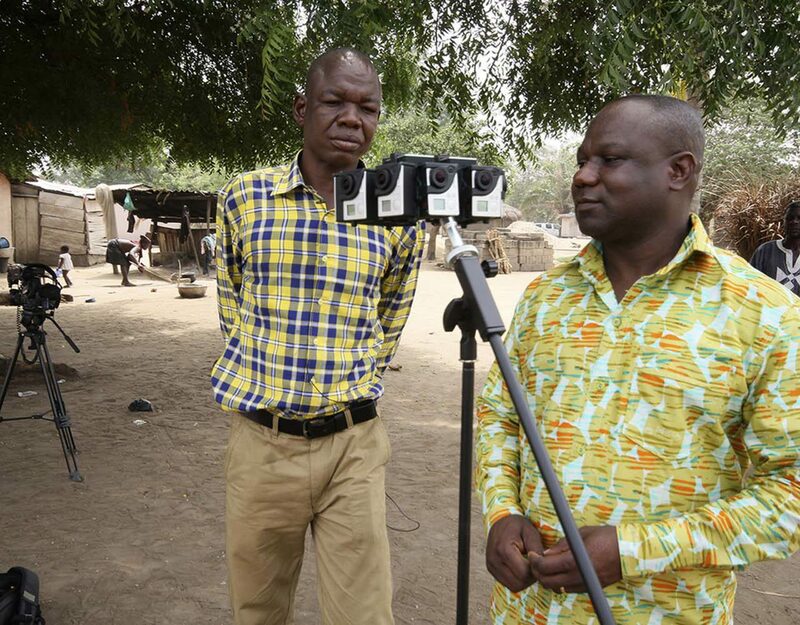 Fugitives Editorial is mentioned in the Creative Planet Networks's latest article on VR's role in social change. 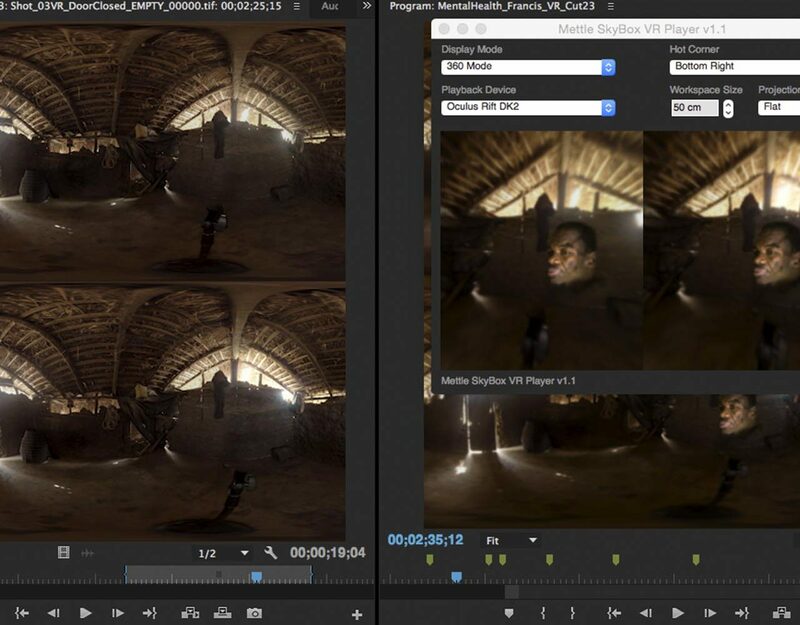 The article features the plug-in Mettle which we heavily relied on while creating our virtual reality film, Francis. 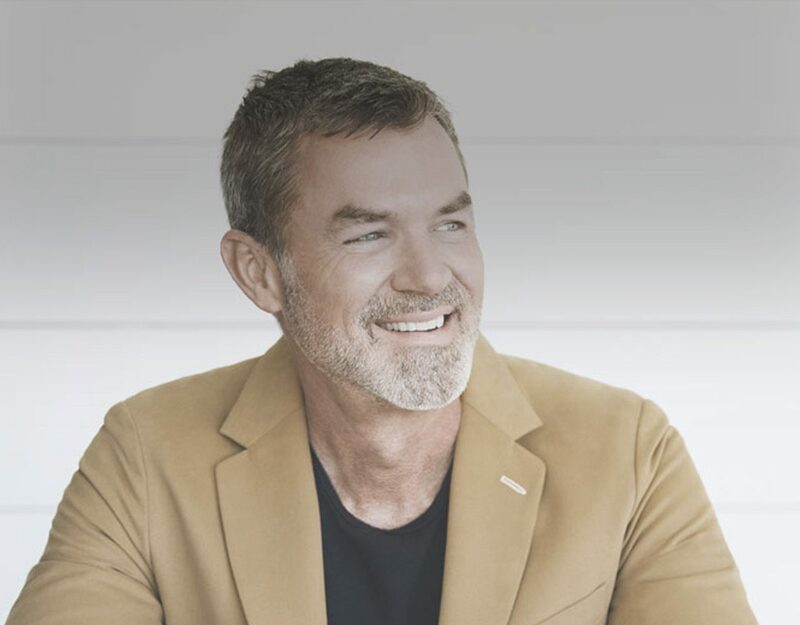 Fugitives Editorial's lead storyteller, Chris Gernon shares his gift of storytelling and his desire to evoke change in the world. 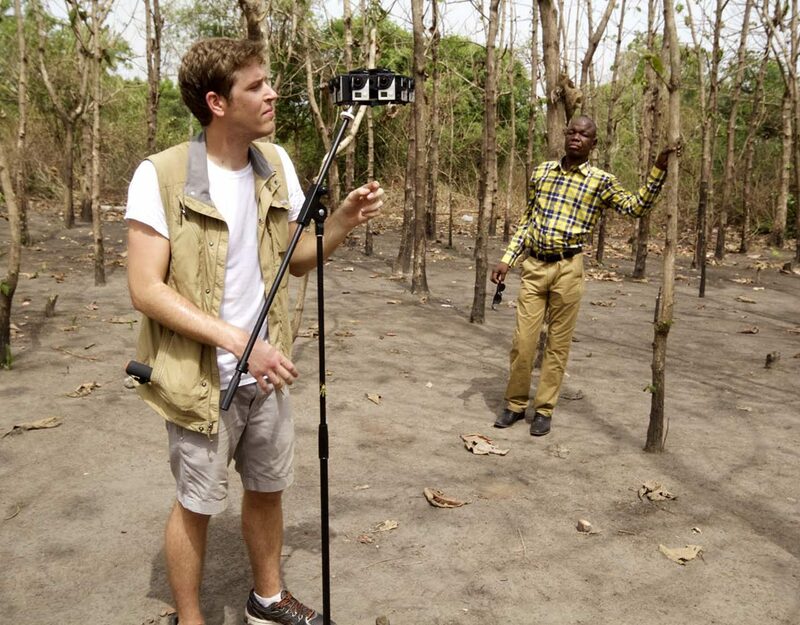 Digital Trends recently spoke with Fugitives Editorial and StoryUP, two creative agencies putting virtual reality to work not just for entertainment, but for actual good. 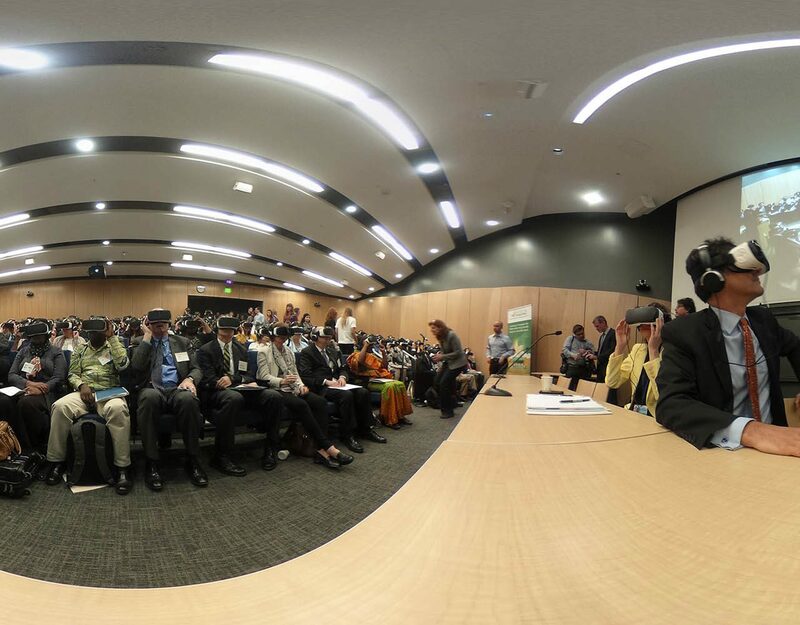 Today, we're providing an in-depth behind the scenes look at our VR film, Francis. 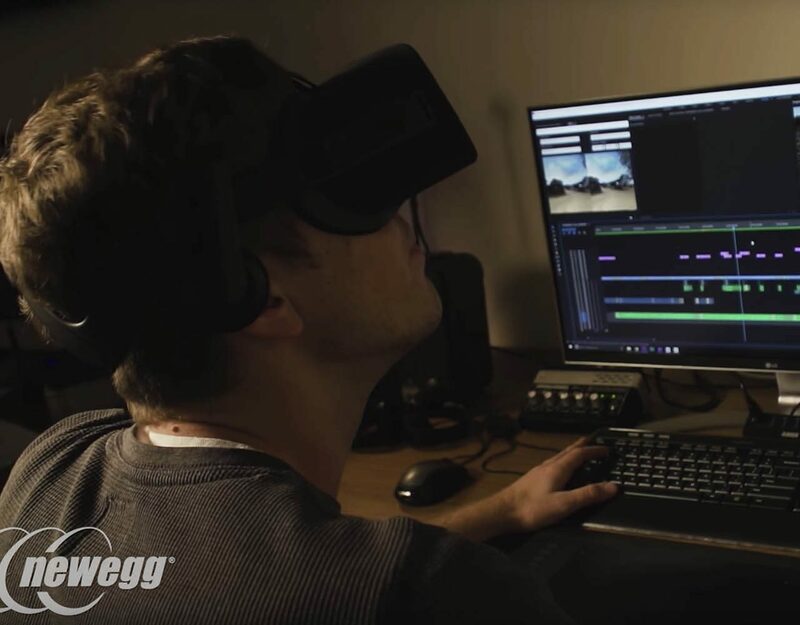 It’s a glimpse into our creative process and what it took to create a VR film of this magnitude at a time when the VR industry is truly in it's infancy. 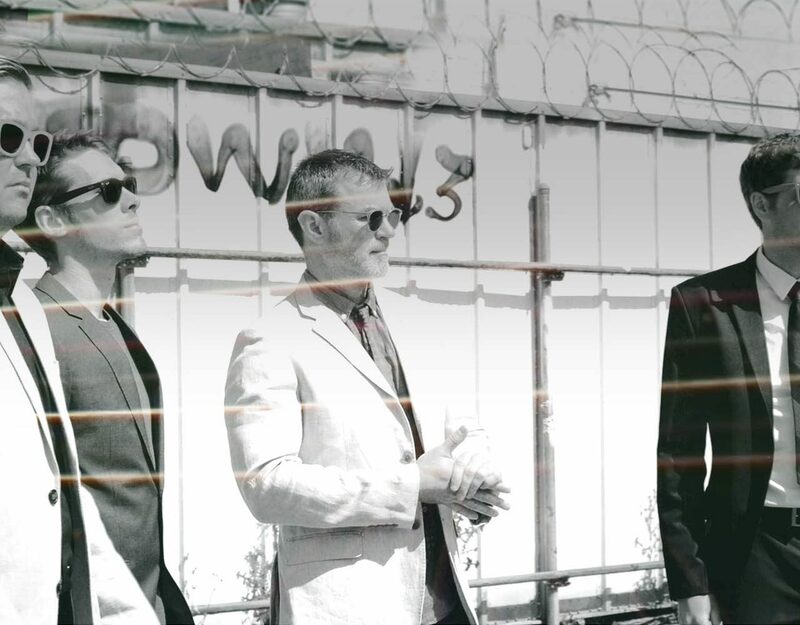 As we begin a new year, with goals to top the previous one, Chris Gernon & Fugitives looks back at 2015. Another year on the run. Here's a look through our most cherished creations from the year of 2014.